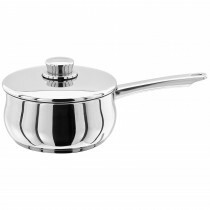 At Leekes, we understand that buying quality cookware is an investment; durable, practical and easy to clean, our range really ticks all the boxes. 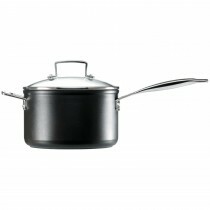 From classic to contemporary, modern to minimalist, big and small, Leekes has something to suit everyone’s culinary needs. 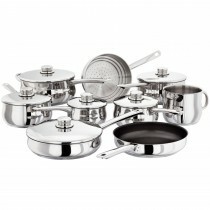 For tasty results everyday, kit out your kitchen with Leekes. 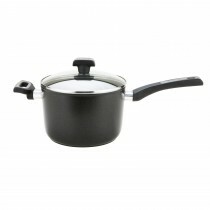 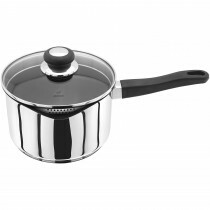 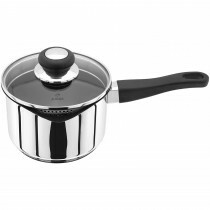 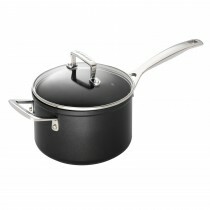 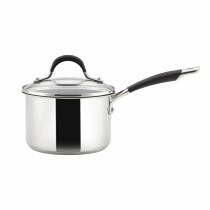 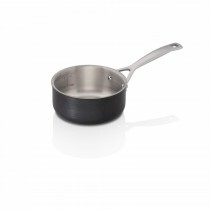 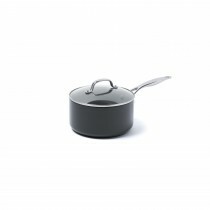 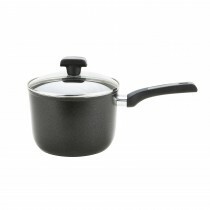 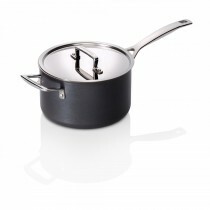 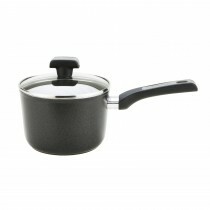 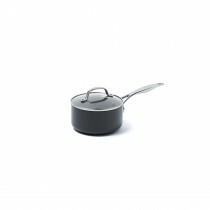 When deciding which saucepan is best suited for your needs, at Leekes we are here to help. 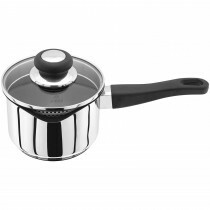 Our range includes pans and lids from leading brands such as; Le Creuset, Stellar, Judge, Prestige in varying size from smaller 14cm milk pans to larger stock pots and 20cm saucepans. 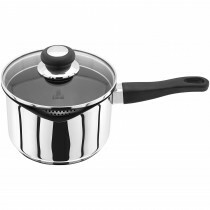 Material is also important when choosing your saucepans and depending on your cooking preferences you may want to choose ceramic, stainless steel or non stick saucepans. 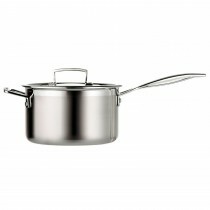 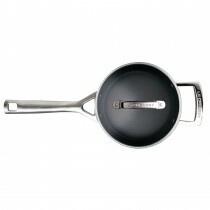 Many pans also include draining lids and soft grip handles. 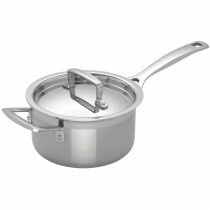 A number of pans include lifetime manufacturer guarantees so you can be assured of the level of quality offered from our range.